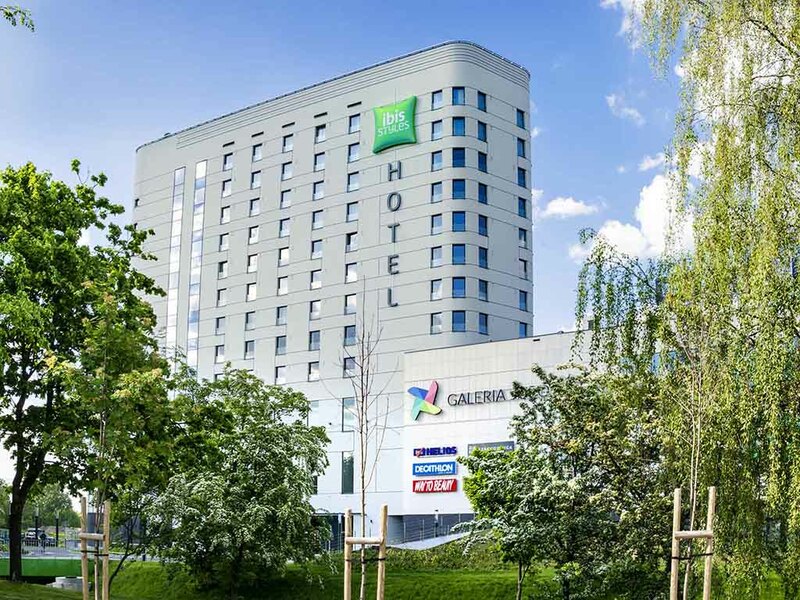 The ibis Styles Bialystok hotel offers 129 comfortable rooms, bar, sauna, gym, parking, wireless Internet and a state-of-the-art conference center. Each hotel window provides a beautiful view over the city. In close proximity to the hotel there are cultur al attractions such as the Branicki Palace, Opera Podlaska, Dramatic Theater and Zamenhof Center.